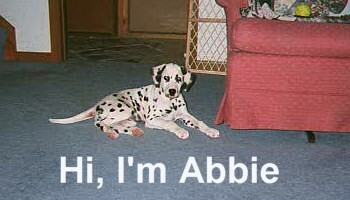 "Abbie's" page has been visited times since 12/98. 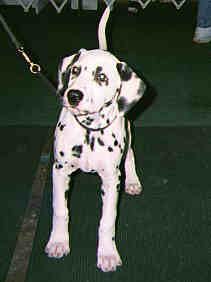 Just beginning her show career. 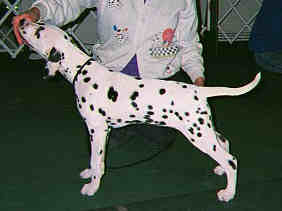 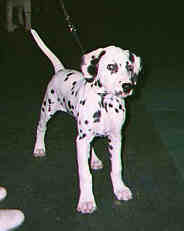 RWB at 6 mos Butler County Kennel Club - Judge Mrs. Myron Gauger.